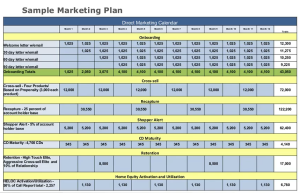 Learn how Harland Clarke’s Opportunity Analysis provides additional insight into your account holder base to help create a high-performing marketing plan. Learn how getting real, practical insights gathered from your own data and industry benchmarks can help you develop a high-performance marketing plan. Presented by Harland Clarke. By 2020, according to this report released by PwC, the ability to act in real-time based on customer intelligence data will be a key trend affecting the financial services industry, and it will drive revenue and profitability. 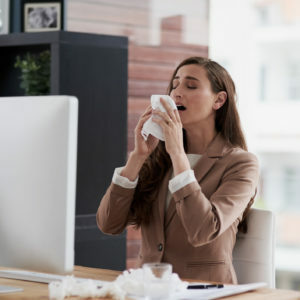 However, while there is a growing awareness of the need for customer centricity, there is a significant gap in preparedness. 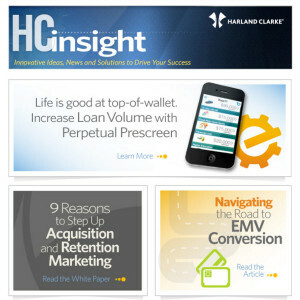 Increase loan volume with perpetual prescreen; 9 reasons to step up acquisition and retention marketing; Navigating the road to EMV.